NOTE: WE ARE NO LONGER ACCEPTING THESE CASES. Morgan & Morgan has filed consumer class actions against Lumber Liquidators in Florida, Louisiana and California. More than 50 similar cases have been filed across the country. Because there are so many similar cases, the plaintiffs in several of the cases are asking the court to centralize the cases and handle them all together. 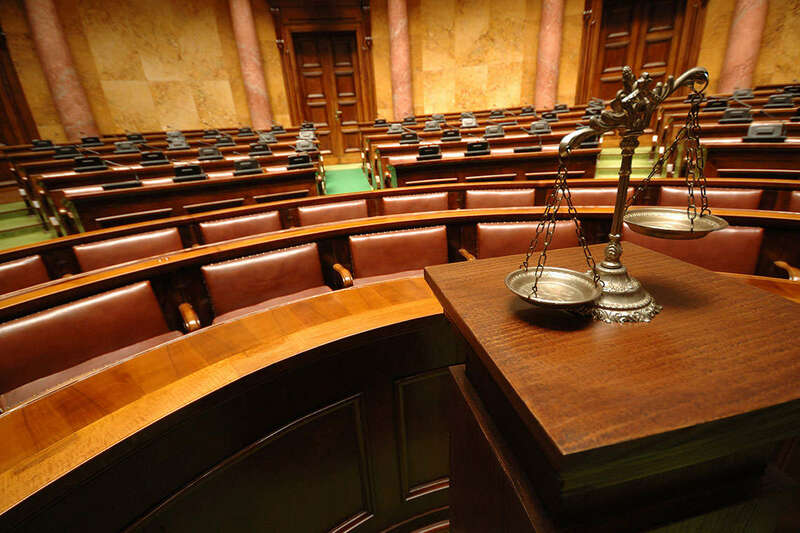 This practice, which is known as multi-district litigation, is common when there are a large number of cases against the same defendant involving the same issues. Whether the cases against Lumber Liquidators are centralized and handled together will be decided by the court. The U.S. Consumer Product Safety Commission recently announced that it is investigating the formaldehyde levels in Lumber Liquidators’ flooring. This is the subject of the class action lawsuits filed by Morgan & Morgan against Lumber Liquidators. You can read the Consumer Product Safety Commission’s Update on Formaldehyde here.